The Middlings Bundle launches today, from the newest entry into the bundle market, BundleRabbit. If you’re a fan of sites like HumbleBundle and StoryBundle, I’m pretty sure you’re going to love this one, too. And I’m excited to have a novella included in their very first bundle. 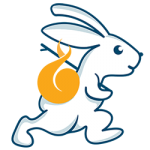 I also love, love, love the BundleRabbit logo! BundleRabbit is the brainchild of Chuck Heintzelman, with whom I’ve shared many happy writer therapy writing group experiences in the online group The Quillians. My novella, “Waiting to Fly,” is set in the Nearspace universe of One’s Aspect to the Sun and Dark Beneath the Moon. 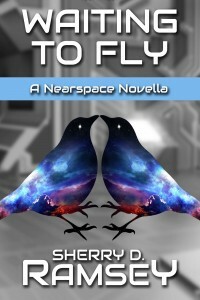 Like some of the Nearspace short stories I’ve released, it’s set in the earlier days of Nearspace, when wormhole travel is just opening up and the boundaries of Nearspace are expanding. And in keeping with the theme of the bundle, “middles,” it’s something that happens while the teenage protagonist is waiting for something else. Middles make an interesting theme for a collection, because we’re all in the middle of something, all the time. (Usually many things!) But much of life happens in between those things we tend to think of as milestones or markers, so middles are rich with potential for storytellers. It’s also nice that these stories are of middling length–longer than short stories, but shorter than novels. I’ve been musing on current trends in short story publishing lately, and why shorter and shorter stories seem to be the trend. But that’s fodder for another post, which I’ll likely write this week. “A Bird in the Hand” by Douglas Smith (there was an initial mixup about the Kobo bonus, so I’ve fixed the information here). This is really a deal that’s too good to pass up. 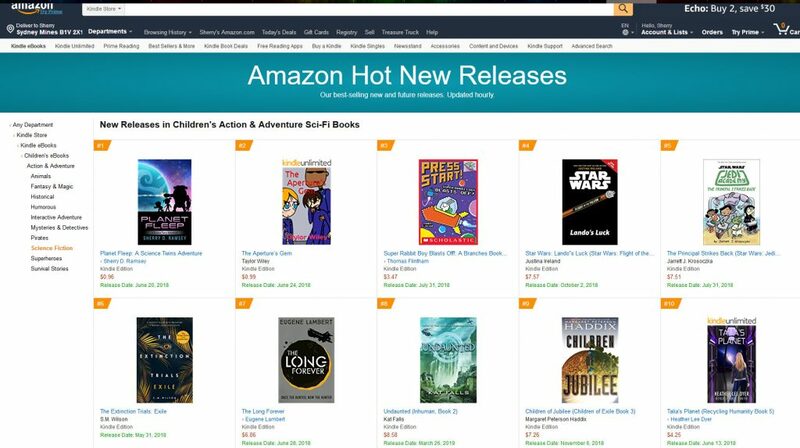 You’ll also have the option to designate a portion of the bundle price as a charitable donation to The Washington State Talking Book and Braille Library. This service provides access to books for people unable to read standard print material, and also loans out magazines, music scores, and foreign language titles. I had very dear aunt who depended on library services like these when her eyesight failed, and I know the importance of support like this, so I encourage you to consider them if you’re purchasing the bundle. The Middlings Bundle runs only until April 26th, so don’t miss out! 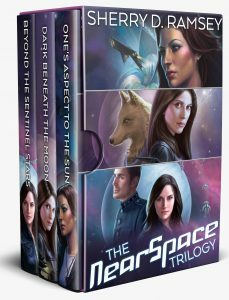 I’d be remiss if I didn’t mention that, should you like “Waiting to Fly” and want to read more in the Nearspace universe, you can currently pick up the first book, One’s Aspect to the Sun, in a bundle as well! The Rogues set is available here, and is another awesome deal. Okay, the Friday Desk Report is a wee bit late. But it was a good writing week! I finished the first draft of a new short story, did some solid work on the novel draft, and worked on an old, unfinished short story that is finally sorting itself out. I also imported a mostly-finished novel draft into Scrivener for some much-needed attention when I need a break from other projects. I almost doubled my word count from the previous week, which is making me very happy indeed. 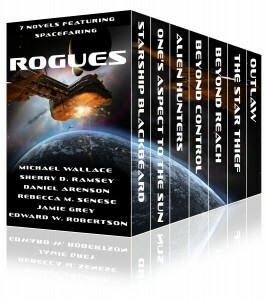 Another thing that’s making me very happy this week is this: the Rogues bundle is out! 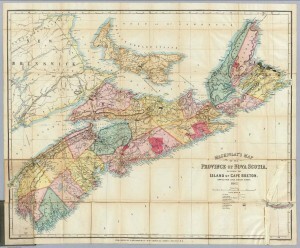 (If you’re in Canada, use this link.) 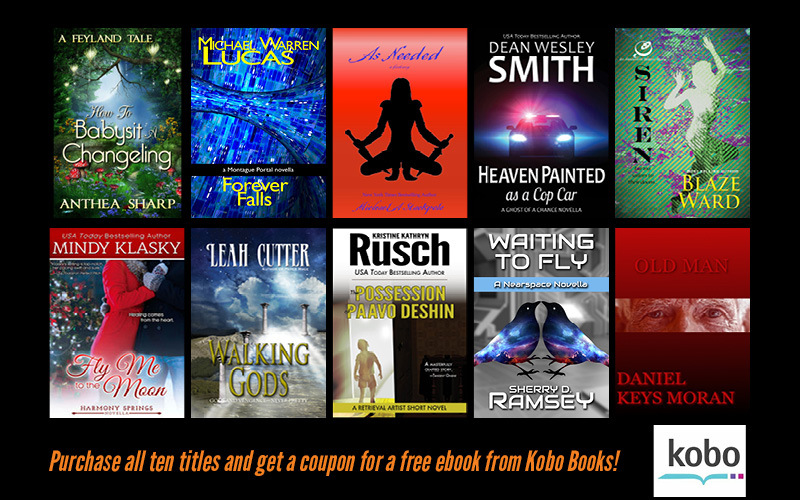 This bundle of seven novels is selling for just 99 cents while the promotion lasts, so you don’t want to miss out. I’ve downloaded it to my Kindle already and am anxious to start reading. 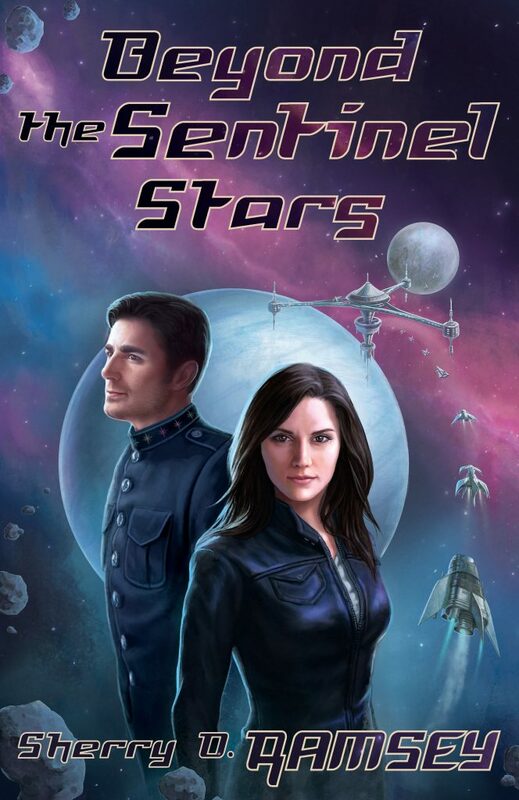 Some of these books start series, so it’s a great chance to discover a new sci-fi love affair. My contribution is the first Nearspace novel, One’s Aspect to the Sun, which starts the series but can also stand alone. Be sure to click over and check out this great deal! I didn’t miss a day at my treadmill desk last week; I usually start my walking-and-writing routine by doing my words at 750words.com. Think “morning pages” stored online, and you’ve got the idea. I wrote there every day during February and so far every day in March. Sometimes it’s journaling, sometimes brainstorming or working out story problems, sometimes blog posts, and sometimes I actually do a portion of the day’s writing there. I like the regularity of writing there, combined with the freedom to write whatever I feel like writing. The longest streak I’ve ever had writing there was 46 days, and if I can keep it up this week without missing a day, I’ll break that. Guess I’ll have to report on that possibility next Friday. 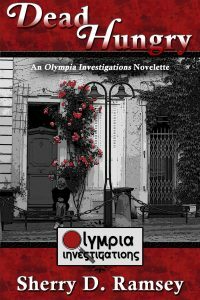 The other new thin g to report this week is this little goodie, available now on Kobo and Kindle. 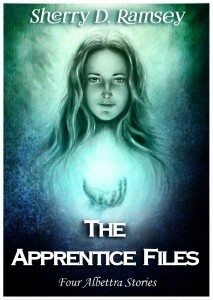 The Apprentice Files collects four stories with a shared main character: Albettra, the young wizard’s apprentice. These stories can be found in my collection, To Unimagined Shores, so if you already have that, you have these. But for those who don’t, this is a nice little sampler at a good price. Suitable for readers from middle grade and up, these light-hearted stories follow Albettra as she deals with her absent-minded and sometimes crotchety mentor; solves a murder; is pulled into a magebattle, and contends with a halfhigh stalker. This ebook was originally a Kickstarter perk, but now it’s flying on its own. Whew! That week went fast, and it was a busy one. 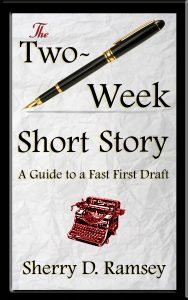 Most notably this week, I wrote a new short story–in a day. That never happens! 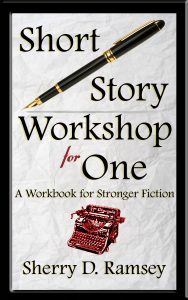 My short stories are rarely all that short, and they normally take weeks or more to come into being. But this one just popped into my head and I wrote it. Boom. It also sparked the idea for several more, which are currently rattling around in my brain. Possibly a whole project’s worth. But we’ll have to wait and see what comes of it all. I was also moved to pick up an old, abandoned story and work on it some more. I think I still haven’t solved the main problem that stalled me on that one before, but I’m a lot closer to having it figured out. I also made some inroads in the novel draft. Finally! It has been a dark two months on that front, and it’s only now that I’m coming out of it that I realize I really was stuck in a bout of the winter blues. Well, let’s call it what it is: seasonal affective disorder. I’m fortunate to get reasonably mild symptoms and to have discovered over the years that I can take steps to alleviate it–most notably, keeping active and spending daily time with a full-spectrum light. However, sometimes it takes me a little while (read, weeks) to clue in to what’s actually going on. Duh. I should set a reminder for myself now, scheduled to pop up next January, that says, “start walking and get out your Ott light!” Anyway, I figured it out eventually and am no longer spending long hours playing Animal Crossing and subsisting on chocolate chips. Here’s something new happening: this excitement will be dropping around the middle of the month, and I’ve just seen the cover art: Awesome! 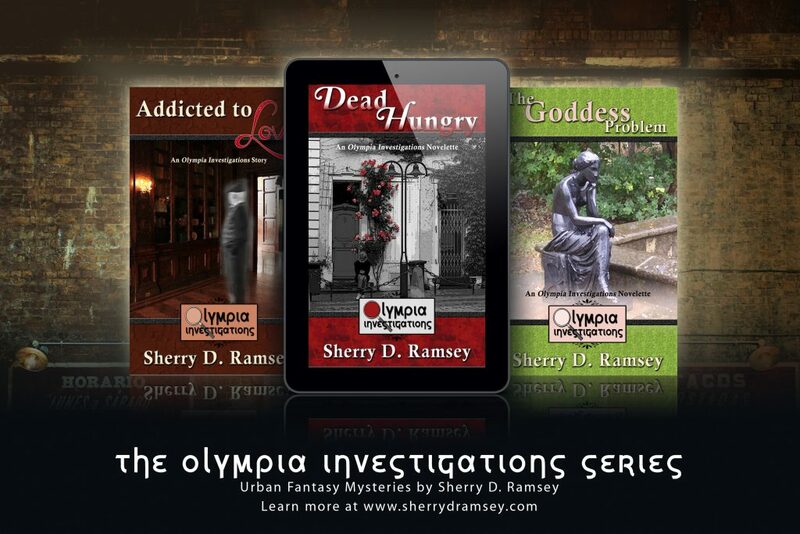 This looks like a great bundle (put together by Tyche Books) and a smart way to start on some really cool series. I’ll be sharing links and more when it goes live, so stay tuned! 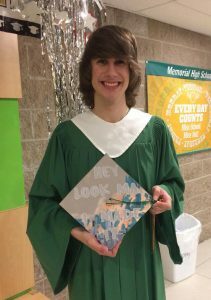 I had a Writers In The Schools visit this week at the local high school and as usual, the kids and teachers were great to work with. Two more scheduled before the school year is up! I’m thrilled today to reveal the cover for Dark Beneath the Moon, coming in September from Tyche Books. This book is a sequel to One’s Aspect to the Sun, and you’ll find many of the same characters returning to the story. The art is once again by Ashley Walters, who did an amazing job again this time around. Ohmigosh, isn’t it amazing? 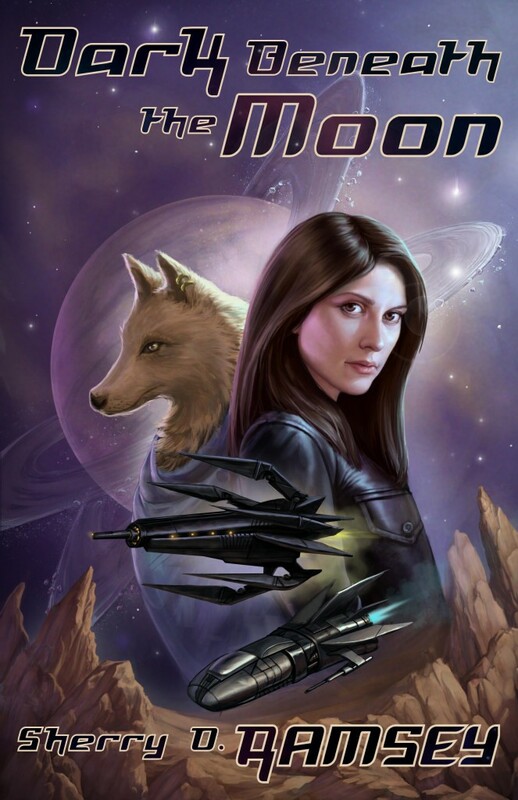 If you’ve read One’s Aspect to the Sun or the free Nearspace story on this site, you’ve heard mention of a wolf-like alien race called “Lobors.” Yes, that’s one of them on the cover with Luta, and she’s pretty important in this story. Luta Paixon has plenty of trouble on the Tane Ikai, with relationships in flux and the sticky problem of two captains on one ship. But when an alien artifact, the remnant of a long-ago war, shows up on the other side of a newly-discovered wormhole, the crew also find themselves pressed into the service of the Nearspace Protectorate. The Tane Ikai‘s task: covertly deliver an alien historian to the site to decipher its meaning–and possible threat.